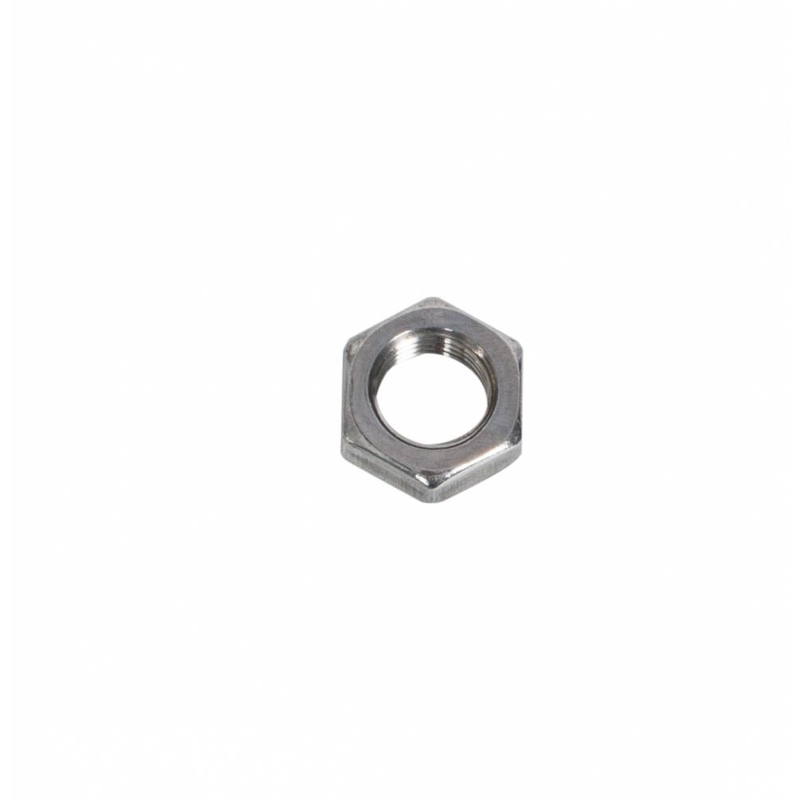 3/8-24 Jam Nut, Steel. Select LH or RH thread. Sold in packs of 10.